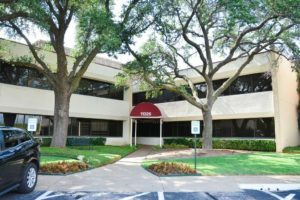 The DFW Global CoWork is a multicultural community and coworking facility for entrepreneurs, startups, and freelancers. The objective of founder, Ann Massey Badmus, is to provide a diverse environment for entrepreneurs to launch and grow their business, and network with other business leaders. Ann believes in social and economic empowerment through business networking, training and skills development. Flexible Workspace, Large WorkDesk, and Environmental Friendly! Conference and meeting spaces to meet customers or your team. Events and Professional Development opportunities made to help you succeed! Network with other Entrepreneurs like you. Startups, consultants, entrepreneurs, small businesses, solo practices and freelancers. 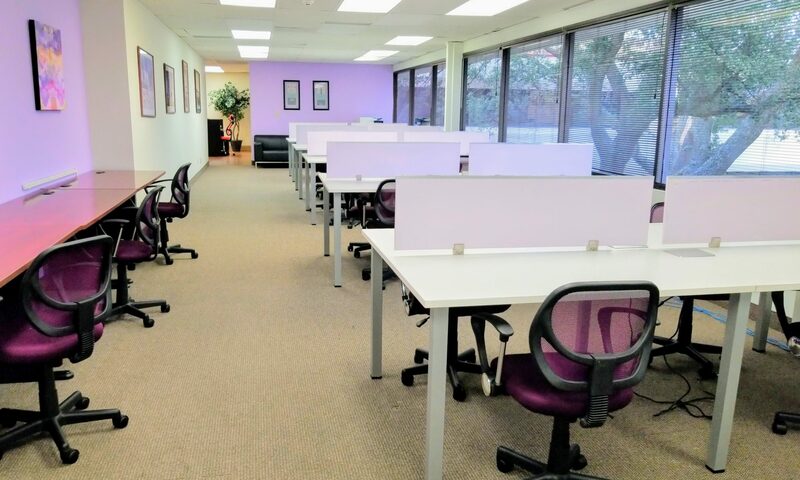 WHY JOIN OUR COWORK FACILITY? It’s never been this easy to put your idea into action. 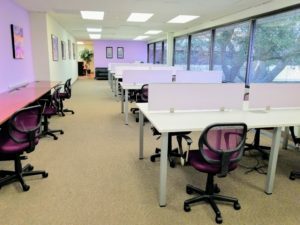 Try Coworking for free at DFW Global CoWork. Signup by for our FREE pass that can be used anytime over the next 30 days. Experience a professional business environment that can put you on the way to achieving your business goals with NO RISK! Get invitations for seminar and training events. Are you ready to put your dreams into action? Click this link to sign up.